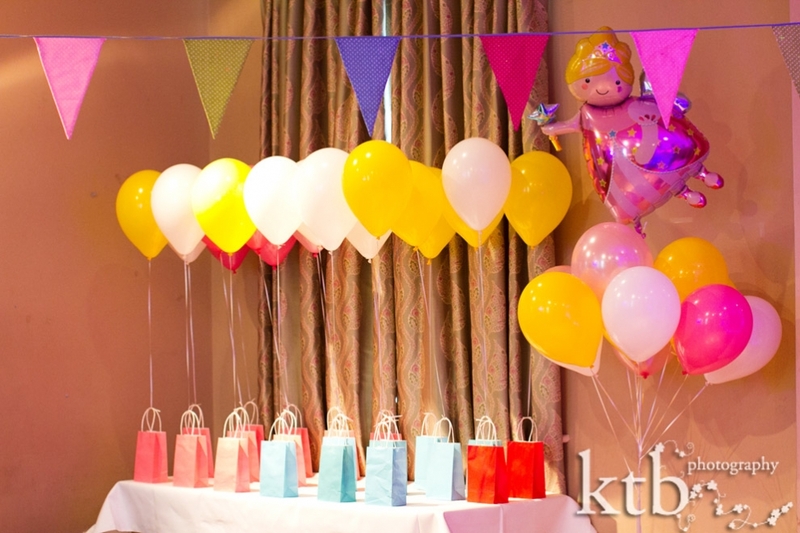 One of my favourite jobs as a London photographer is a children’s birthday party. I love everything about them – the decorations, the excitement, the un-abandoned lack of self-consciousness of children having a great time. And that’s not to mention the cake! I normally cover weddings, so a birthday party is really fun without all the logistics and drama of a wedding day. I get to be unobtrusive and take completely natural, reportage photographs to capture the personality of the birthday girl or boy. Its not without its challenges, as a roomful of 5 year olds dancing and running in disco lights means I get a good workout too. Sunday’s party was for a very sweet 5 year old little girl and featured the amazing Magic Mikey, his flying table, balloons and hilarious comedy. I am really happy with the final results of fun, natural photographs done professionally, and I hope they makes the parents smile and think that they should definitely just enjoy the party, leave the Iphone in the bag and have the next birthday party covered by a professional photographer. 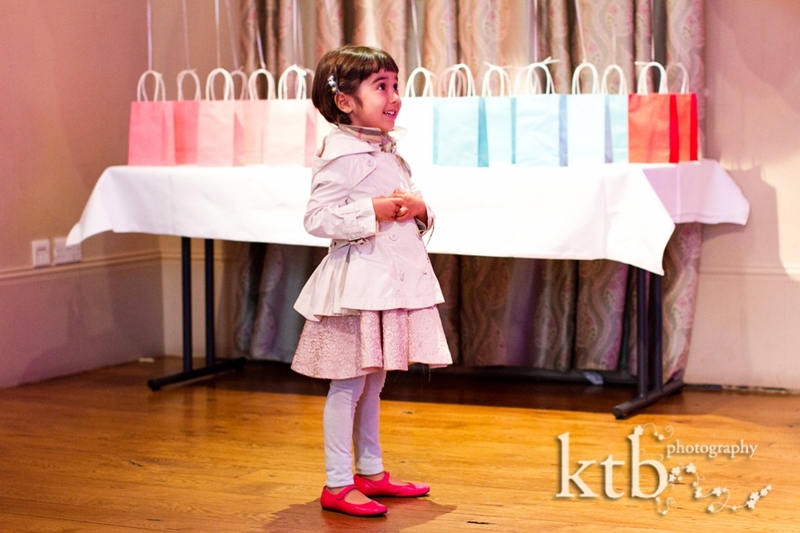 Weddings, corporate, family portraits, events and birthday parties… get in touch with me at ktb photography. I’d love to photograph for you. 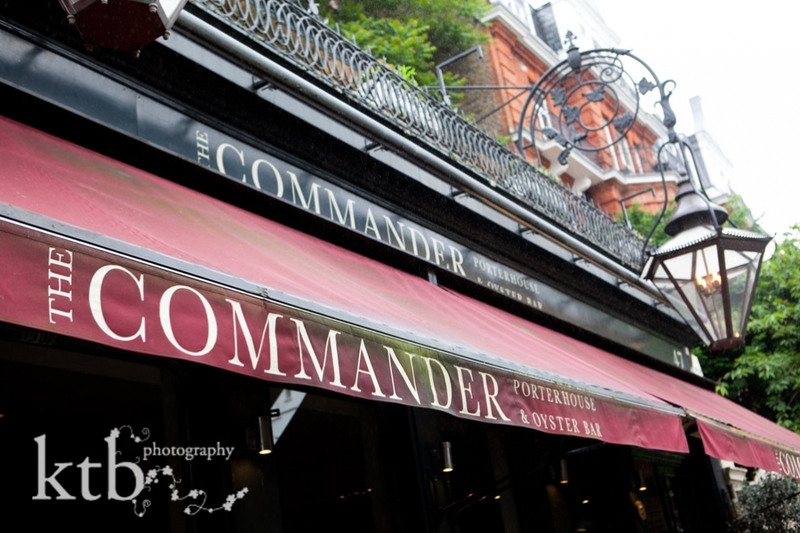 © ktb photography | 4 Church Walk London N6 6QY | photography by ktb main website |ProPhoto Blog Template | Designed by That's Kinda Cool!